Top-tier branding agencies can run you $50,000 or more for a project. For bootstrapped entrepreneurs looking for a new name, tagline, and logo for your startups, this pricing can seem nuts. Naming is also a rather contentious affair, requiring you to balance co-founder preferences, customer opinions, and the unpredictable whims of domain squatters who may be hogging your most desired URLs. Often you’ll find yourself creatively blocked and unable to come up with good names that meet everyone’s criteria. But, having a catchy and memorable brand name can make a huge difference in standing out against your competition and potentially warrant the naming drama. So, we decided we’d try training a neural network to help us come up with creative company monikers. To be clear, we don’t recommend replacing experienced human branding strategists with artificial intelligence, but we do think AI can help you generate tons of ideas – including some exceptionally bizarre ones – that may inspire new names you wouldn’t have considered before. 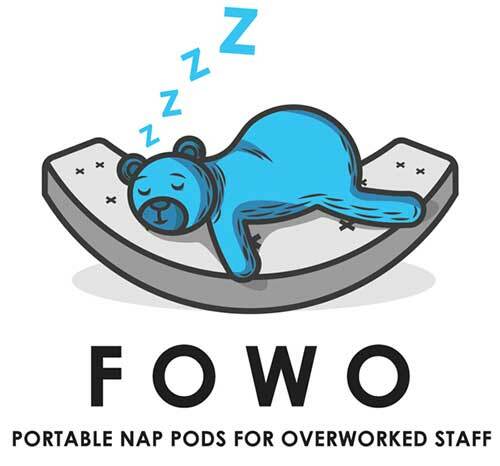 We kinda wish Fowo was a real company because we can definitely use some fancy nap pods in our offices. If you’re an enterprising founder reading this article, consider this an official cry for help. We were impressed our recurrent neural network learned predictable company naming patterns like LLC, Inc, Ltd, etc. 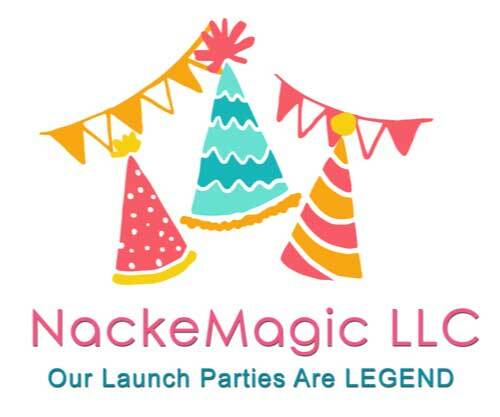 We think a company named “NackeMagic LLC” should be in the business of bringing fun and joy to all by throwing epic launch parties for all the other fake startups generated by machine learning. 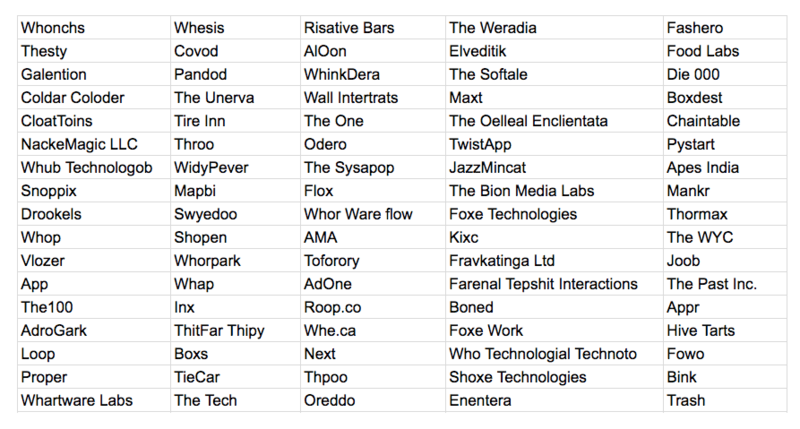 Some of the startup names we found funniest were the ones where the neural network almost got a real word out, yet failed spectacularly short of doing so. To be fair, conveniently removing letters (*cough* Flickr *cough* Tumblr) can mean securing a desirable .com and dominating your SEO. Rather than wracking your head deciding which consonant or vowel to remove, simply let artificial intelligence automate startup naming trends for you. 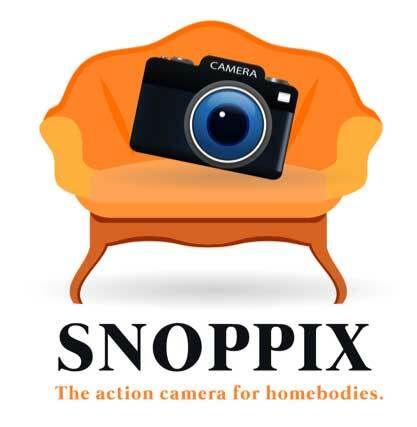 When we saw the word “Snoppix”, we imagined it could be a portmanteau of the word “snooze” and the shorthand “pix”, as in pictures. The tagline was a natural derivative. 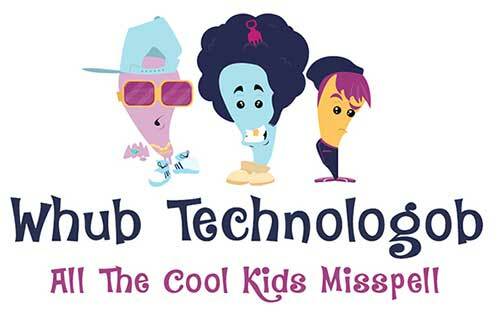 How many Silicon Valley tropes can we combine into a single tagline? We managed to squeeze in four. 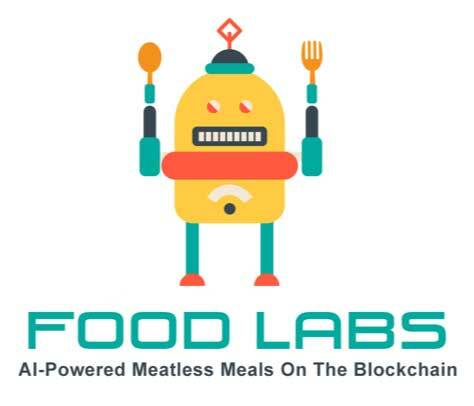 Can you come up with a humorous tagline for Food Labs that mashes in even more? 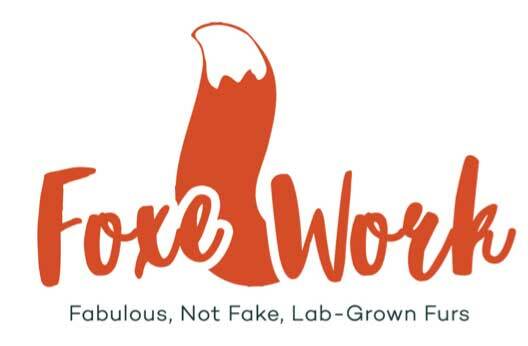 Speaking of Silicon Valley tropes, if you can grow meatless meat in the lab, why not also grow animal-less fur? Now you can show off your fashionable furs at startup launch parties with a clear conscience. 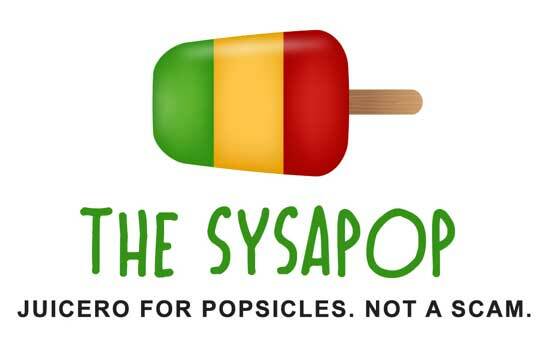 Juicero may have failed spectacularly, but we have the data and the experience to prove that the popsicle industry is ripe for disruption by overpriced, over-engineered hardware. Currently raising our seed round at a $415 million valuation. BuzzFeed is dead. Long live The100! Make fake news easier to read by putting all your made up content in listicle form. Found yourself the perfect Tinderella? Can’t afford that gaudily ginormous ring on your founder budget? Fravkatinga Ltd can help you say “I do” without stealing from your investors or defrauding your company. Bored of your partner after a mere three weeks of marital bliss? 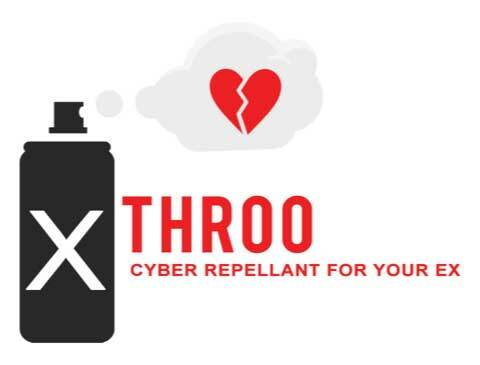 Use Throo when you’re through! This iOS app eradicates all digital memories of your misguided relationships and blocks your ex on all possible messaging channels. Don’t have an iPhone but still tortured by exes? 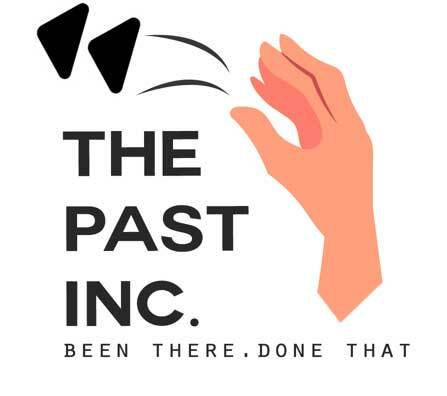 Throo competitor The Past Inc is compatible with Android, Windows, Blackberry, and even old-school flip phones. Sometimes you just need to physically get away. Too bad Tire Inn can’t help you. Sold a dubious startup for a completely unreasonable sum, but unsure how to diversify your undeserved wealth? Invest in underground cryptocurrencies and “totally legal” ICOs via ChainTable. (Small print: no refunds). Did your ChainTable investments go downhill? 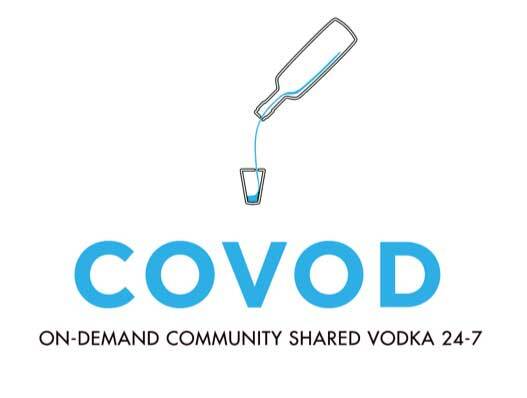 Luckily you can have vodka on the cheap by buying an affordable monthly subscription to vodka-on-demand sharing community Covod. 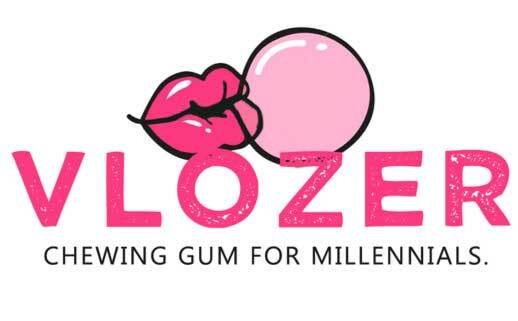 Vlozer doesn’t publically advertise this, but those “in the know” buy their bubble gum because of “special” ingredients (*wink wink*). Recovered from your shared vodka and enhanced bubble gum binge? 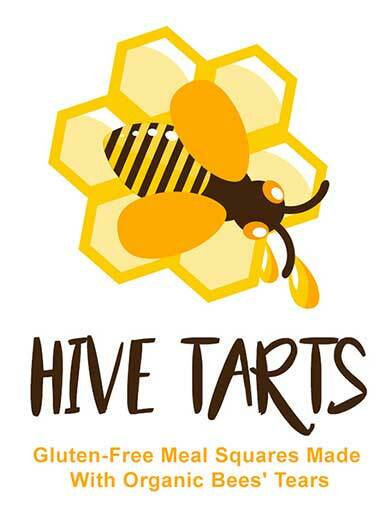 Get back on the healthy track with Hive Tarts, producer of uber-healthy snacks with no gluten, no carbs, no sugar, no lactose, no preservatives, no MSG, no hormones, no protein, no dairy, no vegetables, no fruits, and no artificial colors. We’re not actually sure what goes into these meal squares, but we do know they’re not vegan. Uh….we’ll let you imagine your own tagline and description for this startup name that our neural network came up with. This may serve as a good example of why you still need humans around to sanity-check and sanitize the output of any generative AI you build. 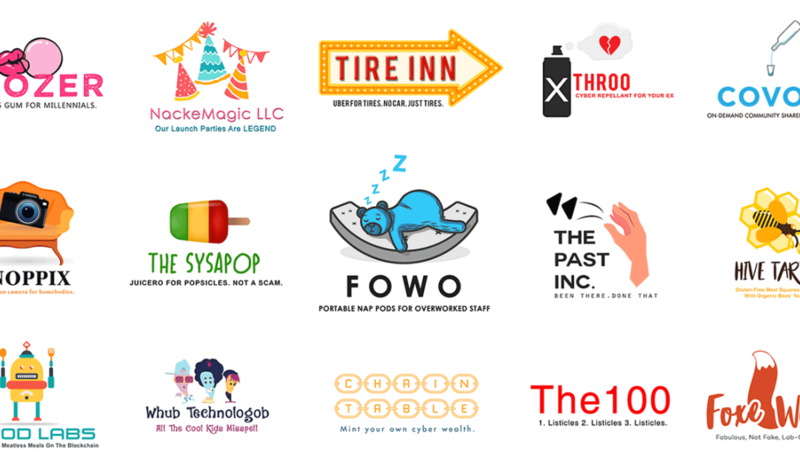 Want to generate your own bizarro startup names? Even if you’re not an experienced machine learning engineer, you should be able to get this working if you have sufficient willingness to learn and a high pain threshold when it comes to debugging code. Luis Serrano, AI Content Lead at Udacity, has an excellent beginner friendly video tutorial on RNNs. A more advanced tutorial from Andrej Karpathy, currently Director of AI at Tesla, can be found here. If you’d like to know why we’re using PyTorch over Tensorflow, Sirav Raval has a 5-minute YouTube video explaining how the frameworks differ. PyTorch also has a number of official tutorials in the form of Jupyter Notebooks that walk through syntax and use cases. You can do the same thing with any other deep learning framework, so try searching for tutorials and open source code for your preferred language / toolset if PyTorch isn’t your thing. We got our startup names from Rick Hennessy who graciously scraped over 42,000 company names from the website startups-list.com. His data set includes company description, tagline, and location, which you can use for other fun generative tasks, but for this project we just stuck to names. Perhaps you can try building models to automatically create startup taglines and descriptions too? If you would like to use a different dataset, you can look into using Scrapy or Beautiful Soup to gather names from your startup repository of choice. This PyTorch tutorial for generating names with a character-level RNN was made by Sean Robertson who also produced a number of other useful tutorials available on his site, Practical PyTorch. The tutorial source code is available in Python and also as a Jupyter Notebook. We had way too much fun doing these man + machine learning experiments and hope you have a similarly entertaining experience. Show us what you come up with by leaving a comment or link below, or sending us a message via our contact form.